Our ByAR software has already been adopted by several organizations for their own branded apps.  Get an impression from all the existing ByAR apps below. Discover the nature reserve ‘De Groote Heide’. From mindfulness to sport and from history to photography. Get to know nature in a whole new way. 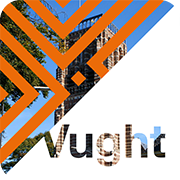 Experience the history of the beautiful town Vught, which harbours many rich historical and cultural places. Relive history right in front of you. Eindhoven: the heart of one of the smartest regions in the world. Discover its stories in EHV Walks and get to know the city’s identity. Discover one of the most beautiful regions of Brabant by bike. Find out why Vincent van Gogh loved these idyllic region. Smuggle stories, a close bond with Gerrit Rietveld and a world famous textile industry. Discover these important stories with the Wandel in Bergeijk app. Discover the most fun and exciting places of Leeuwarden while positively influencing your brain. The youth of Eersel knows how to tell stories! Students of the Rythovius College in Eersel created their own Augmented Reality routes. Little creatures have hid themselves in the woods of Valkenswaard: behind trees, under mushrooms and hanging from trees. 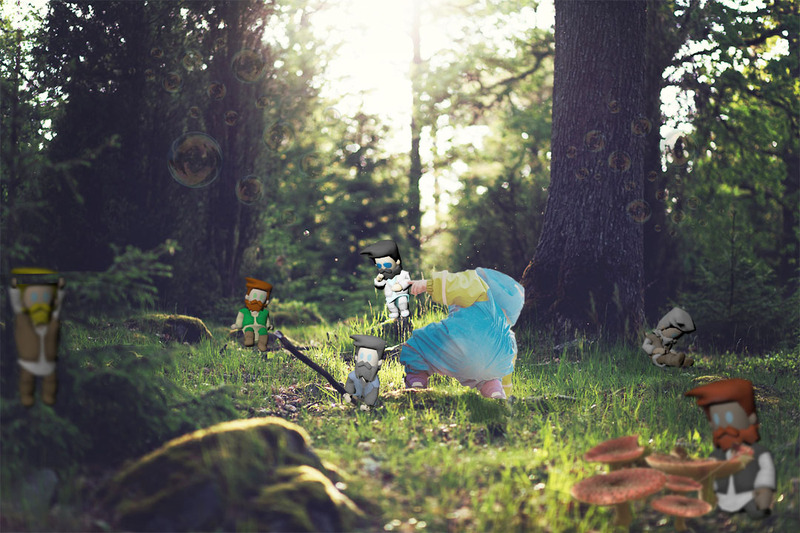 Hunt for Augmented gnomes with this special Augmented Reality app. Rain doesn’t have to be boring! In Deurne you can now discover all about rain in a fun way with Augmented Reality, guided by your personal virtual guide Ron.